We had a great time in Liverpool last weekend celebrating TWO birthdays! John, and… John! Previous PostPrevious Buxton and Edinburgh here we come! 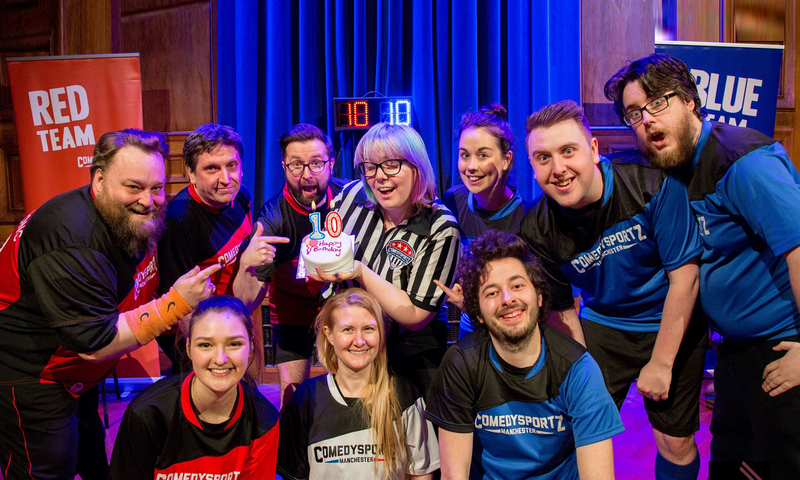 Next PostNext ComedySportz @ New Mills School!